An audacious, darkly glittering novel about art, fame and ambition set in the eerie days of civilization's collapse, from the author of three highly acclaimed previous novels. EMILY ST. JOHN MANDEL was born on Vancouver Island, British Columbia. 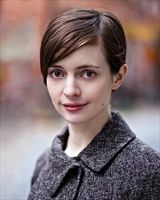 She is the author of three highly acclaimed previous novels, Last Night in Montreal, The Singer’s Gun and The Lola Quartet. 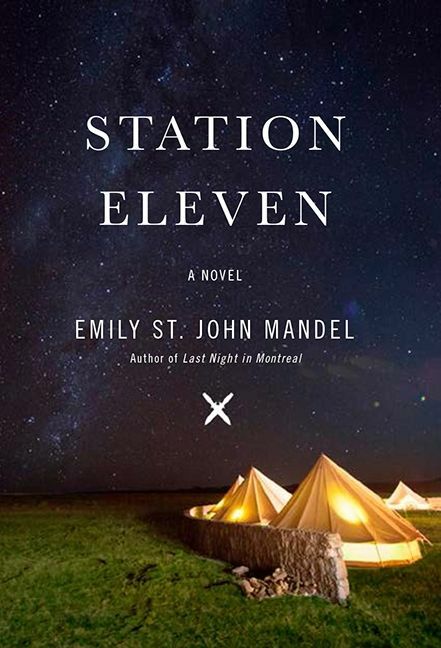 In addition to receiving numerous award nominations, Station Eleven was named one of the best books of the year by The Globe and Mail, Entertainment Weekly, The Washington Post, TIME, Time Out New York, BookPage, Kirkus Reviews, Chicago Tribune, San Francisco Chronicle, Milwaukee Journal Sentinel, O, The Oprah Magazine, The Huffington Post, Buzzfeed and several others. She lives in New York City with her husband.